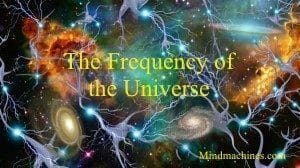 This 515 virtualMindmachine Delta MP3 Session is a 26:10 minutes long brainwave frequency session designed for going to sleep. 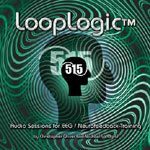 The dual independent binaural beats utilized in designing this session range from .5-3Hz. This 515 virtualMindmachine Delta MP3 Session is a 26:10 minutes long brainwave frequency session designed for going to sleep. The dual independent binaural beats utilized in designing this session range from .5-3Hz. When played at a very low volume, this session is an excellent aid for going to sleep and remaining asleep, waking refreshed.